Remodeling your kitchen is one of the best ways to add value to your home and improve your everyday standard of living. To get the most out of your upgrades, it pays to work with an experienced remodeling expert.At Riverside Construction and Remodeling, we handle every stage of your kitchen remodel and make sure every detail comes out looking as perfect as you imagine. From the planning and design phase, to all the renovations, to the final finishing touches, we bring a touch of quality to your new and improved kitchen. Kitchen design: We’re master designers and can walk you through all types of kitchen ideas in Wichita, KS. From backslashes to islands, space allocation to modern integrations, our design approach culminates in a kitchen that’s uniquely yours. Countertops: We’re able to work with a full range of kitchen countertops in Wichita, KS, from engineered materials to natural stone. Our abilities include helping you choose the material, cutting the countertops to spec and installation. 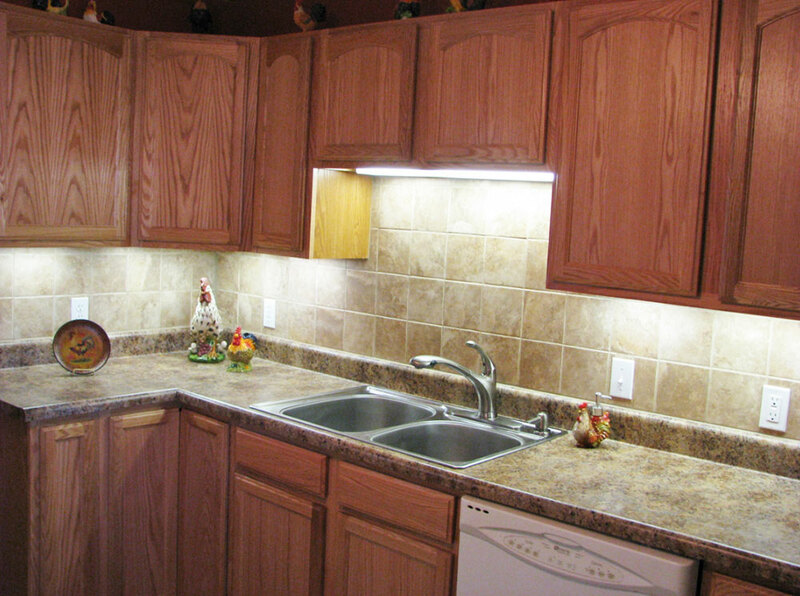 Cabinets: Cabinets are one of the most important aspects of a kitchen remodel! We’ll help you plan the ideal cabinet layout, choosing cabinets that look stunning and offer you all the storage space you need. Flooring: From timeless hardwood, to sophisticated vinyl plank, to affordable laminate and even tile options, our experience with flooring is boundless. Let us tie your remodel together with beautiful, durable, quality flooring. Appliances: No kitchen is complete without appliances. Our designers will help you plan for appliances in your new kitchen. Then, our remodeling experts will make sure they’re properly installed so you can take full advantage of them. Ready to put a new spin on your old kitchen? The remodeling experts at Riverside Construction and Remodeling will help you through every stage of the update. We promise a beautiful, functional kitchen you’ll appreciate every day! Reach us today at 316-522-4905 to begin planning.